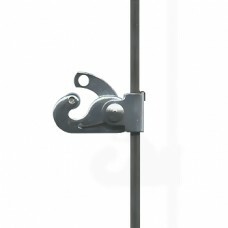 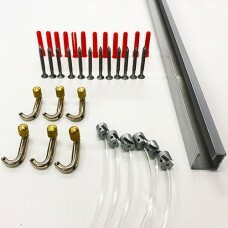 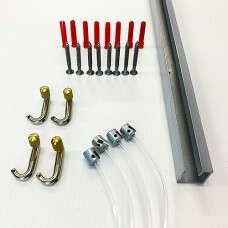 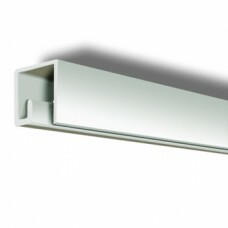 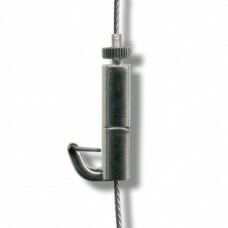 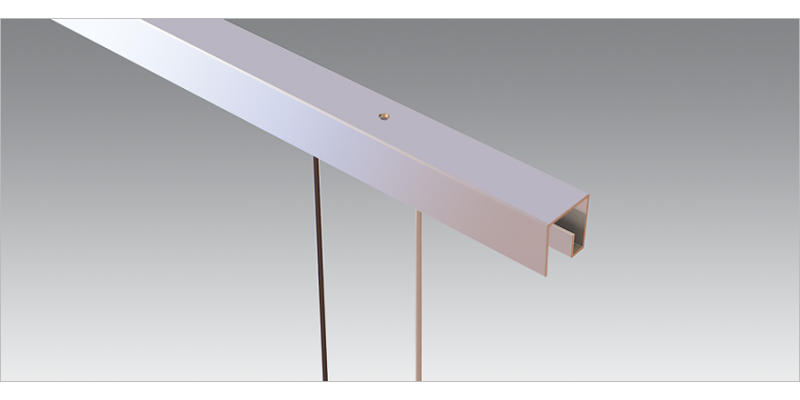 The P Rail picture hanging track is a heavy duty ceiling mounted system. 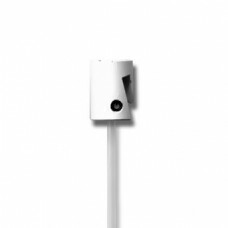 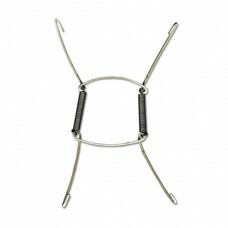 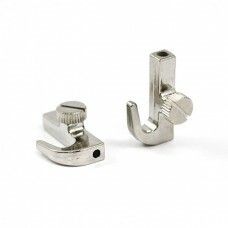 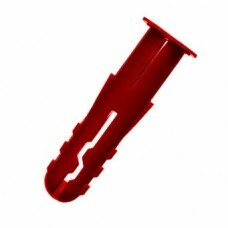 It has a 'J' shaped profile, with 2 extra bends as to conceal fittings attached to it! 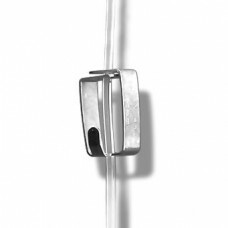 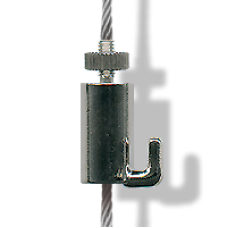 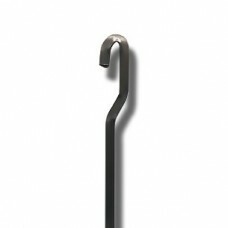 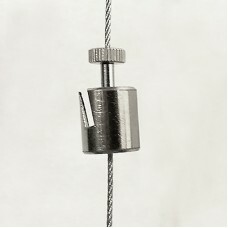 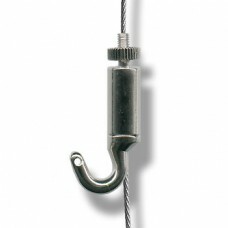 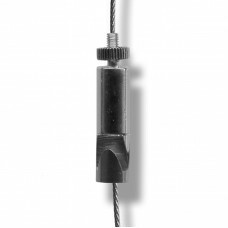 Like J Rail & C Rail, it can utilize our transparent 'Perlon' cord & steel cable; but comes into it's own when using our Classic Hanging Rods. 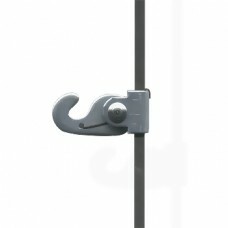 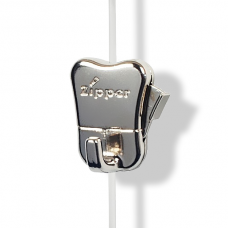 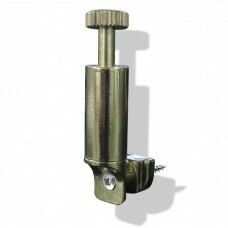 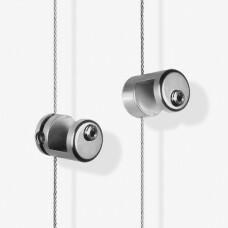 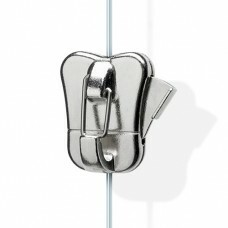 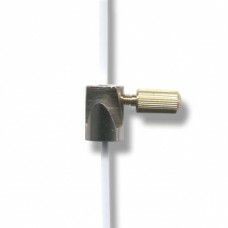 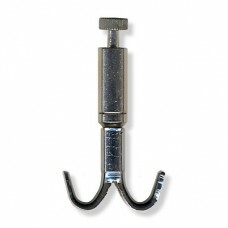 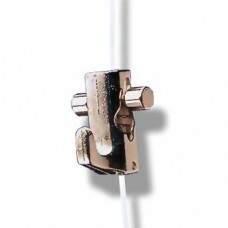 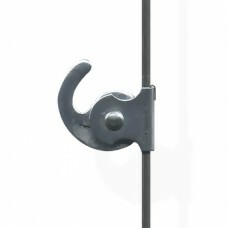 Pictures can be attached to any of these, using our adjustable picture hanging hooks. 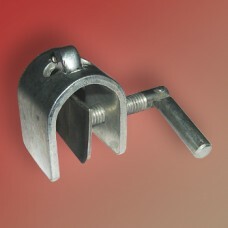 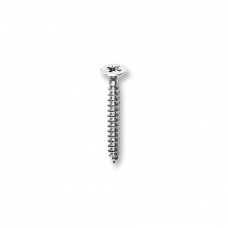 Aluminium Rail Profile: 20 x19 x 18 mm.